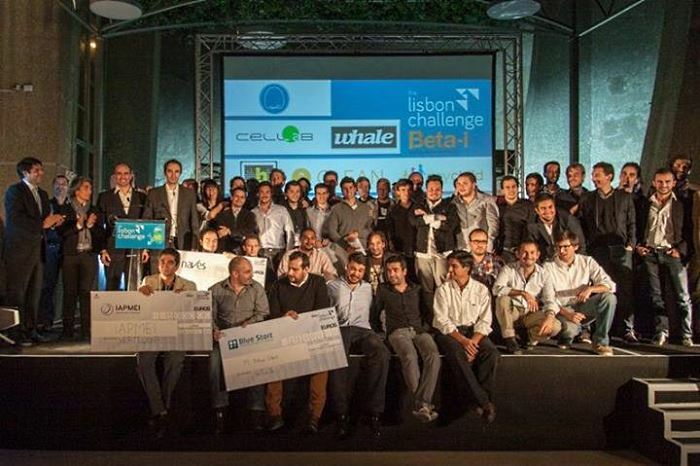 Lisbon Challenge finished and here are the top 10 finalists (seven teams from Portugal, two from Germany and one from Romania). The Romanian startup which qualified (from five of them) is Monitor Backlinks (10.000 EUR in prize). Congratulations! Since the 28th of August, the 74 startups were given over 900 hours of training, around 60 workshops and several mentoring sessions with global professionals (including experts from Google, PayPal, Softlayer, SAGE, Portugal Telecom, Seedcamp and many others) as part of the Lisbon Challenge acceleration program. Only 10 startups were selected of the total 25 finalists. These will have the opportunity to pitch investors in London, New York and São Paulo. 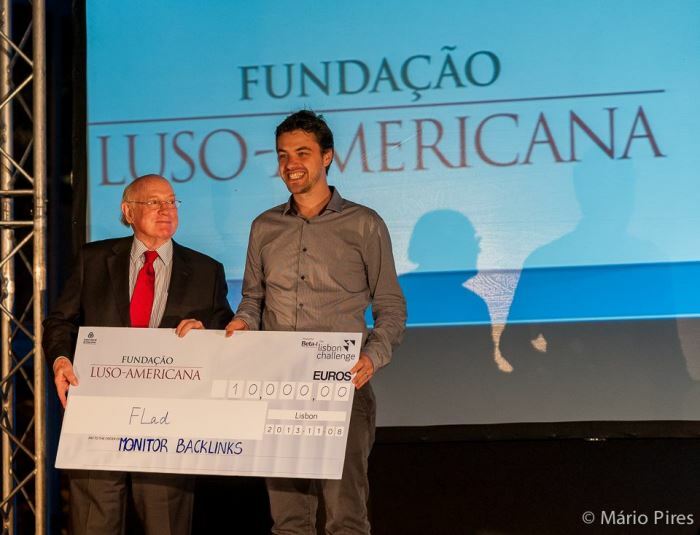 On top of this opportunity, there are many other prizes: in all there is a money prize of 150 thousand euro (no strings attached) and around three million euro in services, such as 30 years of free office facilities offered by the Lisbon City Council. Orankl.com – a reviews platform that allows any online store to have a fully featured, customizable, and manageable review system with the minimal amount of effort. Cell2B.com – a biotech company dedicated to the development of advanced cellular therapies. WHALElabs.com – advanced tools allowing brands to better manage and track their social audience over any of their digital domains. MonitorBacklinks.com – marketeer tool to achieve better rankings on Google and get more traffic for companies or their clients. GetGlean.com – web and mobile app for social performance management to foster personal and organizational development. MyChildNow.com – a parent engagement and learning management system that helps Day Care Centers and Preschools focus on child development instead of paperwork. Stuffle.it – a flea-market or garage sale on your iPhone. Limetr.ee – an organized and safe way to store your children´s moments online. Vertequip.com – innovative technologies and equipments to work at heights in a safer, cheaper and more productive way. YdreamsRobotics.com – this is spin-off company, specializing in robotics and mechatronics.